Strong Bonds and Kingdom Expansion: Send Us Workers! The last week has been super fun and super busy. Some of our best friends in the world, Mario and Silvia Silva along with their three children have been visiting us. On top of that our son, Jon came in on Saturday for a surprise visit. Our other two children, David and Hannah are also here. We’ve had a full house. 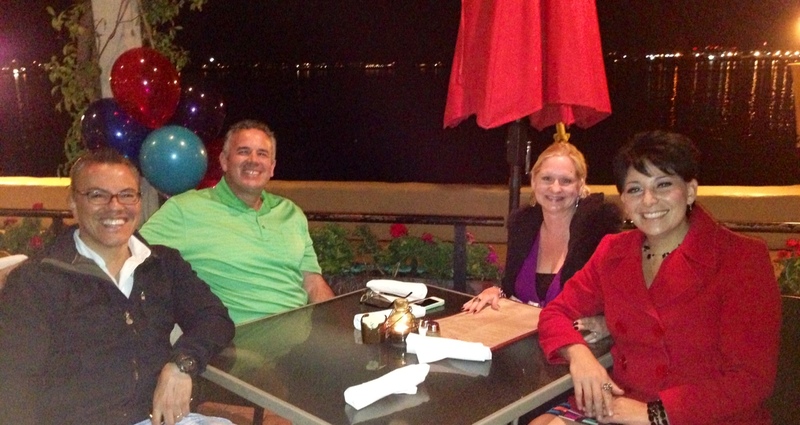 Since Mario and Silvia are here it’s given us a chance to get to know San Diego better. We’ve been in the area for five months, and there is a great deal to see and do. 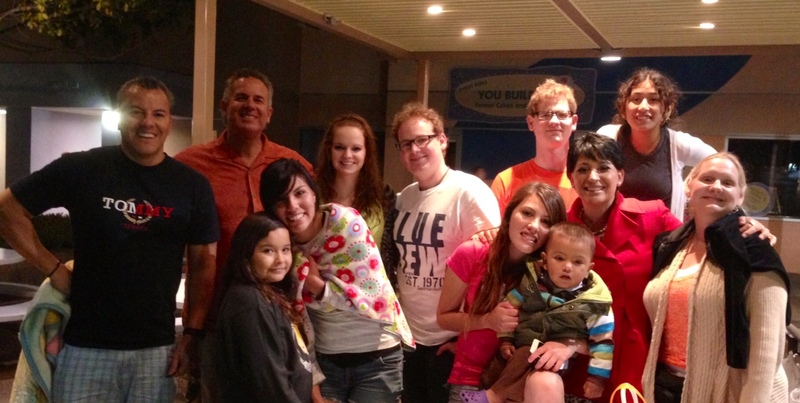 What makes all this extra special is Mario and Silvia have a very strong interest in ministering with us on the border. That’s a huge prayer request for us and them, that God will open the door and show us the way to make that happen. I’ve written about Mario and Silvia before. This has been a long journey, and sometimes it takes longer than we’d like, but we believe we are getting closer. I’m learning that it’s not easy to mobilize people for the harvest. I enjoy it, but it’s a long process. The Lord keeps reminding me that one of the most important things for us is to see God drawing them. They need to be called by the Lord. If they are truly called they will feel a strong commitment. It’s not dependent on us. God and his grace must be preeminent. There are some things that we are still trying to figure out with Mario and Silvia. It is a journey for them, just as it has been for us. We know the Lord wants us to trust him, and to have faith. Also, we need prayer for protection as there are times we can sense that the evil one is trying to divide us or dissuade us. Please join us in prayer as we seek the Lord and ask him for his leading, guidance, protection and direction. God bless you for what you do. I will keep you and your family in my prayers. Thanks so much for your words of encouragement and for your prayers! Hudson Taylor prayed for missionaries for his China venture. They would just show up at his home after a while with nothing but faith and a willingness to die for Christ. That was good enough for Taylor who eventually had a thousand missionaries in Inland China. God bless you as you wait on Him. Nice pictures. You’re on the right road going the right way. That’s all you’re asked to do. Thanks for the encouragement and the good, word. Praying with you and trusting too! God bless you! Just stick to the truth of the gospel and you will please God–He’ll bring in the harvest and He sees your family is willing to serve! Thanks – we appreciate the encouragement! God Uses Little Things to Build His Kingdom!